Glory of Zion Jerusalem considers God’s desire for the creation of one new man through the salvation of believers from both gentile and Jewish backgrounds to be foundational, both to this ministry and to seeking the restoration of God’s glory in Zion. In (Matthew 4:4) Jesus reminded Satan that “It is written: ‘Man shall not live on bread alone, but on every word that comes from the mouth of God.’ One of our goals at Glory of Zion is to seek every Prophetic word that God has for us as his word becomes our life and produces our vision. (2 Corinthians 3) says that the Spirit of the living God has made us competent ministers of a new covenant. Part of our call of this ministry is to raise up competent ministers of the new covenant through the activation, encouragement, and strengthening of the body. Daniel and Amber Pierce moved to Israel in January of 2011 and have been actively serving in ministry for over ten years. Daniel and Amber spent several years building relationships with local leaders and serving in many capacities before following the Lord’s call to open and establish the GOZJ ministry center. This call originated out of a longing to worship the Lord in an atmosphere of spiritual freedom. Through this open door of worship, God quickly began to reveal needs in both local and international communities to experience and connect in freedom with the Holy Spirit in a stronger way. Daniel and Amber Pierce hosted “Rise as One” worship meetings in Jerusalem for over two years before establishing the GOZJ center. 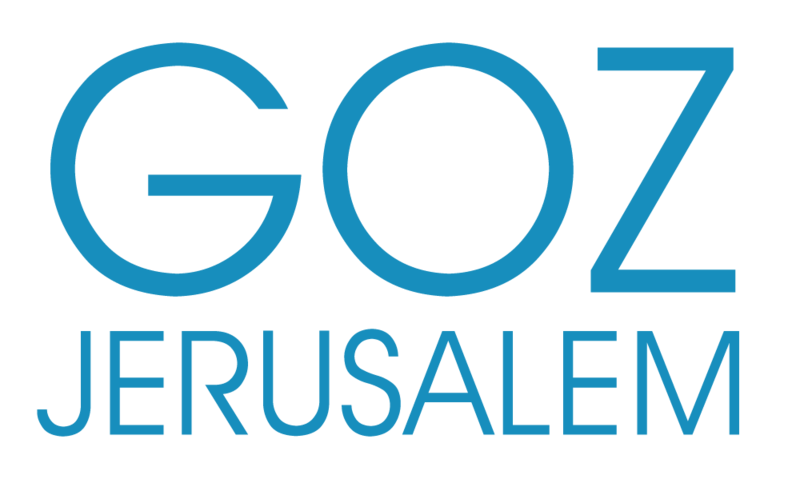 Glory of Zion Israel currently hosts a weekly meeting of local believers with a strong emphasis on building community while encouraging the body and activating spiritual gifts. We are also blessed to serve the community of Jerusalem in many other capacities including children and youth ministries, community activities, financial support for those in need, and providing spiritual support through prayer and discipleship. Isaiah’s prophecy in (Isaiah 56:6-7) says that those foreigners who hold fast to God’s covenant will be brought up to His holy mountain, “For my house will be called a house of prayer for all nations.” Here at Glory of Zion Jerusalem, we have a unique opportunity to meet and connect with every nation as God brings them into Israel and we consider it to be our greatest honor to stand in worship with the nations here in Jerusalem. Glory of Zion ministries has a strong call to the nations and we frequently meet with international groups and share what the Lord is doing in this ministry as well as helping to build a stronger understanding of Israel. Apostles Daniel and Amber Pierce have a strong international call over their lives and have been blessed to travel to many nations sharing the gospel and imparting the truth that sets us free.